Accepting applications for drivers and kitchen help. See our Specials Page for Social Networking updates. Is it possible to make the perfect pizza? 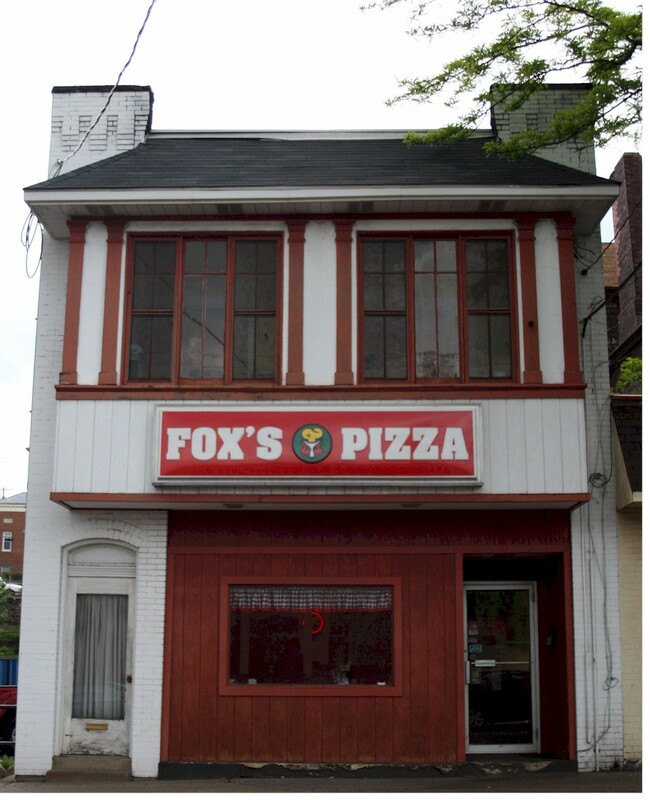 At Fox's Pizza we know it is! We make the freshest, most delicious pizza, specialty hoagies, and mouth-watering sides every day for our customers. Here's how we do it: We start with hand-tossed dough. Then, we gently spoon on our award-winning sauce. Sprinkle on 100% real cheese. And then add tantalizing toppings. It's the perfect pizza, and that's why our customers keep coming back, week after week and year after year. We offer delivery service, or you can pick up your pizza to take home. We're also a sit-down restaurant, so be sure to visit us at one of our four (4) convenient locations. 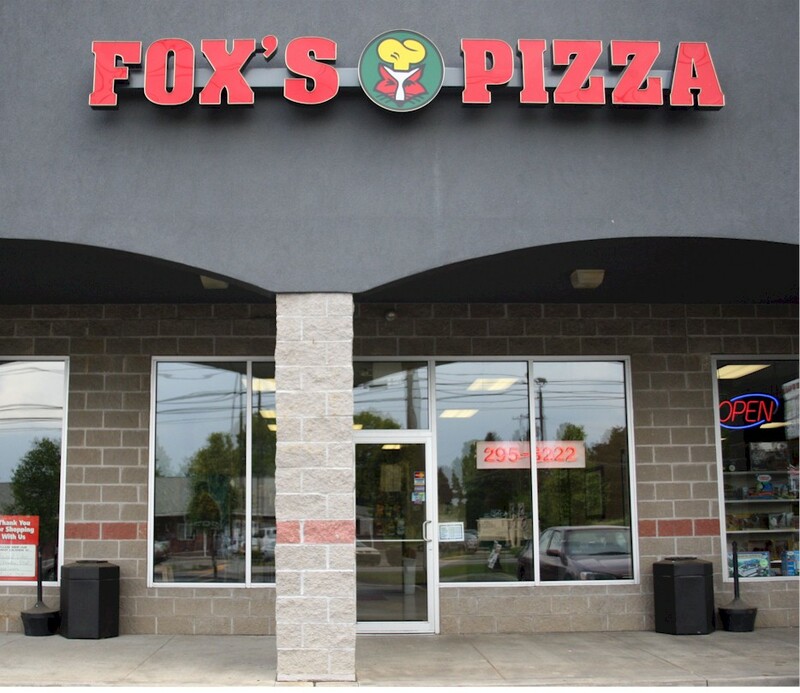 Fox's Pizza is just right to pick up after night sports practice, on the weekends, or during the big event. If you're feeding a crowd with big appetites, then you'll want to get the Big Daddy. We have gourmet pizza choices if you crave a little bacon or BBQ chicken on your pie. If you're more of a sandwich person, then our Wedgie sandwiches are sure to satisfy. (But don't expect slices of bread on this sandwich. We've replaced it with fresh pizza crust.) And don't forget to fill your plate with our selection of sides! We're family owned, and we treat our customers like family, too. 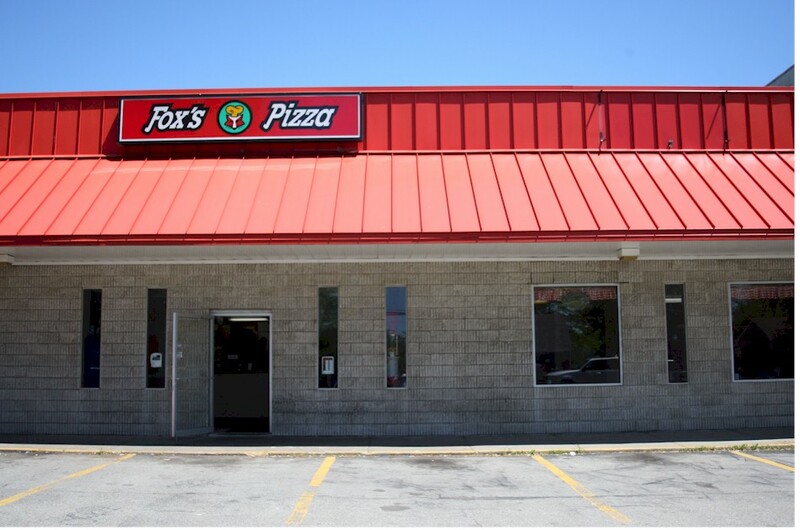 Party time, dinner time, family time-any time is a great time for Fox's Pizza. We serve you the perfect pizza, "From Our Den To Yours." Call us now at any of our three (4) locations to order your perfect pizza today.